Explore the abandoned Ghost Town of Bodie and solve the mystery of Evelyn Byers, a little girl who died over a hundred years ago! Tourists have reported seeing the ghost of Evelyn, and twelve tombstones have gone missing. 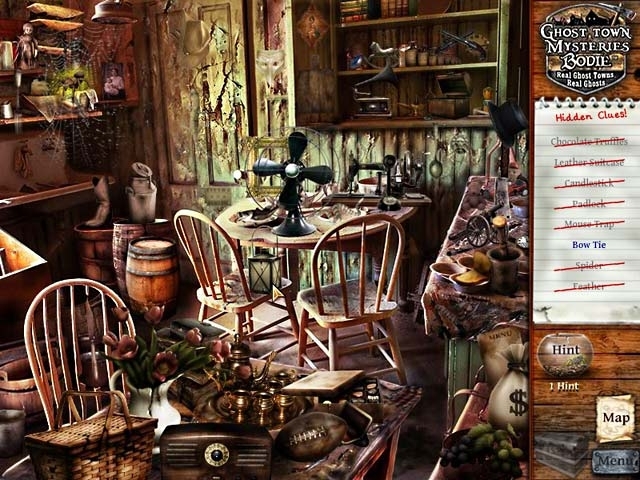 Take over the investigation and solve this case once and for all in this Hidden Object game. 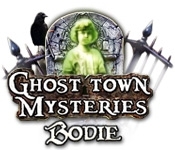 Follow the paranormal activity through an entire town, in Ghost Town Mysteries - Bodie.